Find out how he got started in electronic music, his experience DJ’ing at Coachella, upcoming projects, and where he sees himself in 5 years. Jounce has been confirmed to DJ at Coachella, the largest music festival in the US, on Saturday April 21st (Weekend 2). 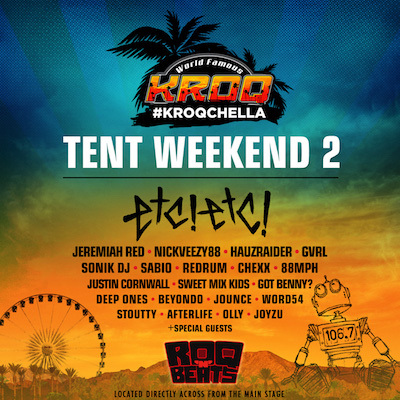 He will in the World Famous KROQ stage which is directly across from the main stage in the festival grounds. Jounce merges multiple genres again with dark melodic electronic dance vibes and a chilling vocal melody. 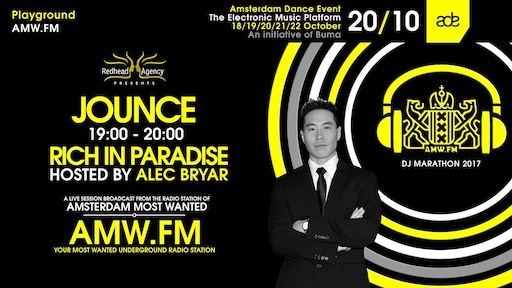 Jounce will be a featured DJ on Amsterdam’s Most Wanted hosted by Alec Bryar on Friday 20 October 2018 during ADE (Amsterdam Dance Event). His DJ set will be broadcast worldwide on AMW.fm shortly after the set of another Los Angeles DJ, Gerard A. The music will be a combination of House, Tech House, Funky House and Future House. Replays will also be available on AMW.fm and Jounce’s mixcloud.com/djJounce. 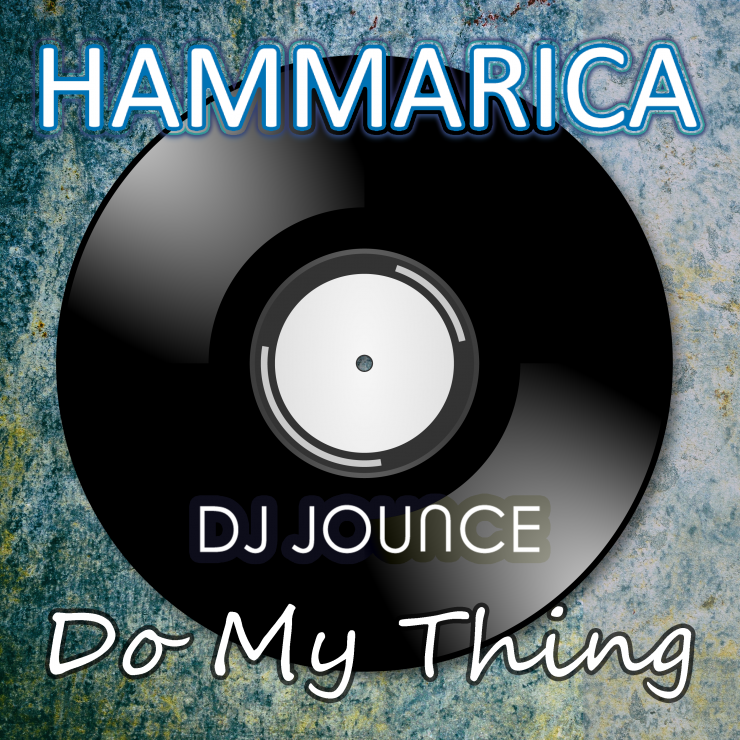 Thank you Hammarica for the write up! It’s summer time, so DJ Jounce strikes again with yet another big Future House track. 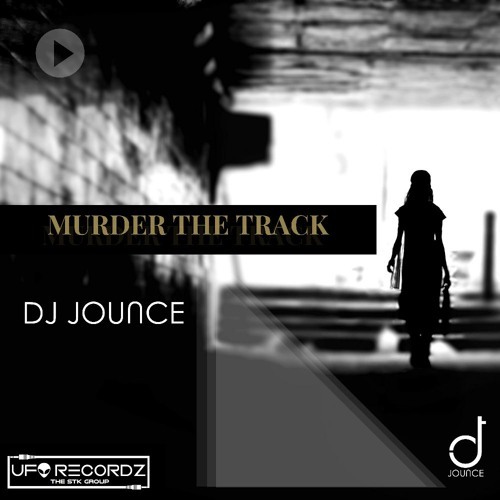 MURDER THE TRACK features a signature style groove with emphasis on a catchy bassline. The vocals give it that extra dimension to get everyone going on the dancefloor. Jounce is feeling the love for his new Future House single ‘Do My Thing’ coming out May 29th! All the support is much appreciated. 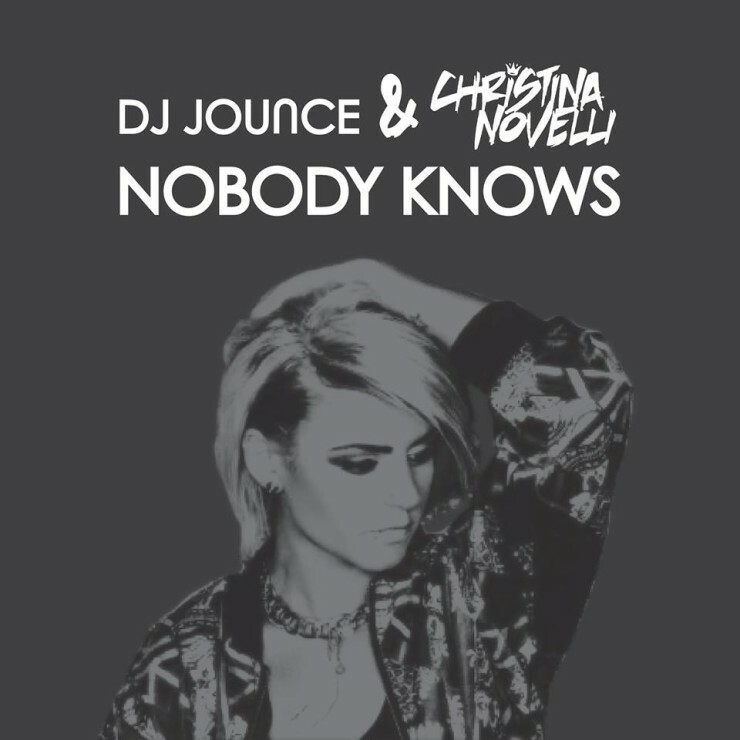 Legendary PR company Hammarica did a fantastic job on this press release regarding Jounce’s collaboration with Christina Novelli “Nobody Knows.” To learn more about Jounce and what the song means, click here.